Now it’s time to speed up your daily life. So, sometime you need to go any where from your house. If you need to go a long way for 3 to 5 days, you should back up your mobile charger, long life mobile battery and others equipment for your daily life. But in this time some of company make and sell mobile power Bank. This is not the latest word but I have some extra benefited mobile power bank with wifi hotspot device. Today I hope I am able to show you some extra benefit with your mobile power bank with mobile hotspots device. Most of the cellphones users talk about mobile battery life and its very big problem with any mobile device. iOS battery life is better then android mobile battery life. When you are travelling a long way as a time you need long time mobile battery life backup. Most of mobiles are providing 3 to 4 hours battery life when use 3G or 4G mobile internet. And then you want some extra power back up for you iphone, Samsung, LG, HTC etc mobile. So, not only you, I talk about any mobiles user need to buy mobile power bank that are important for individual mobile user. How to find best wireless hotspot device? When you think buy a device, you should knows about the device future what kind of help you will get form the device. The 150Mbps 5in1 Mini USB 3G Wifi give you good future for you daily life. Without mobile power back its work 150Mbps speed mobile broadband hotspot device. So, you can enjoy mobile power back with mobile broadband internet any where. Late I explain something about the 150Mbps 5in1 Mini USB 3G Wifi hotspot device. 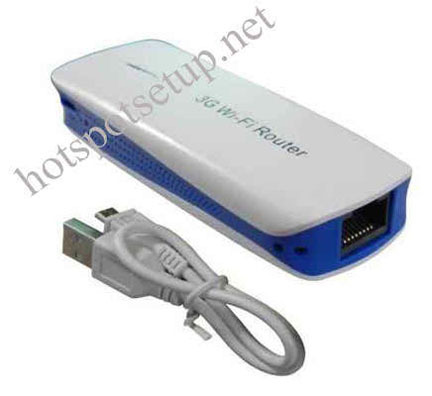 The device has built-in Ethernet port for making cable broadband internet covert with wifi access point. And then your friend and family are able to enjoy wireless internet from the wifi access point. The device supported USB mode as by itself. 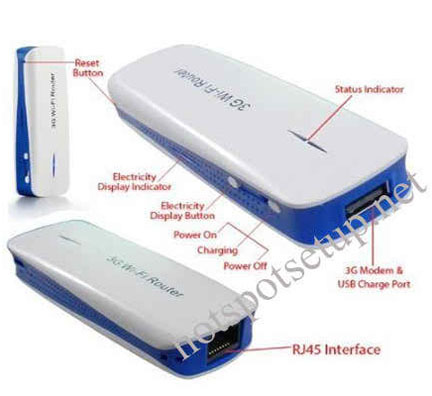 After the entire mobile power bank with wifi hotspot device has so many benefits for any user. Its have 1800mah of li-polymer battery that works continuous of 4-5 hours. High quality wifi hotspot device sharing the low of iphone, samsung, ipad, as well as any kind of wifi device. 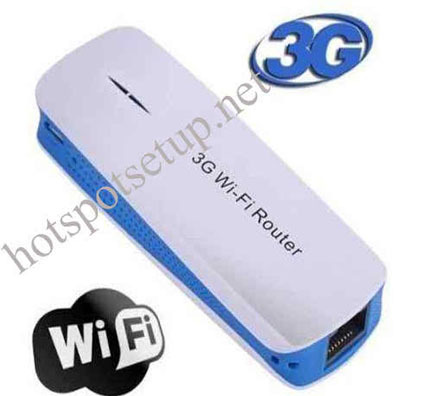 Connect with 3G card as work as 3G wifi router CATV broadband. OS Supported Windows XP, Windows Vista, Windows Win 7, and MAC. Wireless security WEP, WPA-PSK WPA2-PSK. Mini USB with LAN/ WAN port. Also have more benefit with the device without the above list. I don’t impress you to buy the hotspot device. But so long times I use the device and get benefit form the device. So, just explain with you in my experience. And if you want to buy it then you should buy from Amazon.